You work hard to ensure your business is successful, and it’s important to make sure that your website reflects this. After creating engaging content to draw customer interest and improve your SEO, make sure your website is clear, consistent, and easy to use. This includes creating an effective “Contact Us” page. While this page may not have as much content as the rest of your website, it is the final step in transforming a customer’s interest into action. 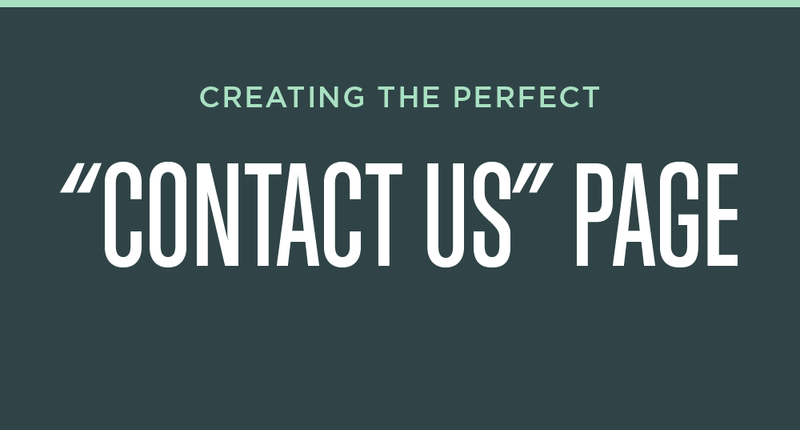 The best contact pages are simple, asking for just the information you need to begin a relationship with your customer. If there are too many fields to fill out or the page is otherwise confusing, your customer may give up and look to your competitors instead. Take a look at our newest infographic to learn more about creating a contact page that will help to grow your business. Please share with your friends and colleagues.